Michael Bernard is a senior at CHS. This is Bernard’s fourth year on the Globe staff. He is currently serving as the Editor-in-Chief, and in the past has served as Senior Managing Editor and Sports Section Editor. Bernard particularly enjoys writing for the sports section and the feature section of the newspaper. 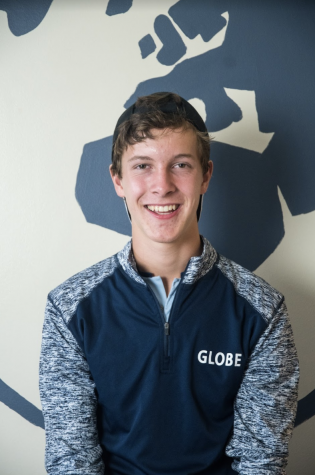 He joined Globe as he thought it would be a great experience to learn about the world of journalism and a good opportunity to meet new students in the CHS community. When he is not found writing for the paper, Bernard enjoys playing football and golf for Clayton High School. He is excited for another awesome year on staff.